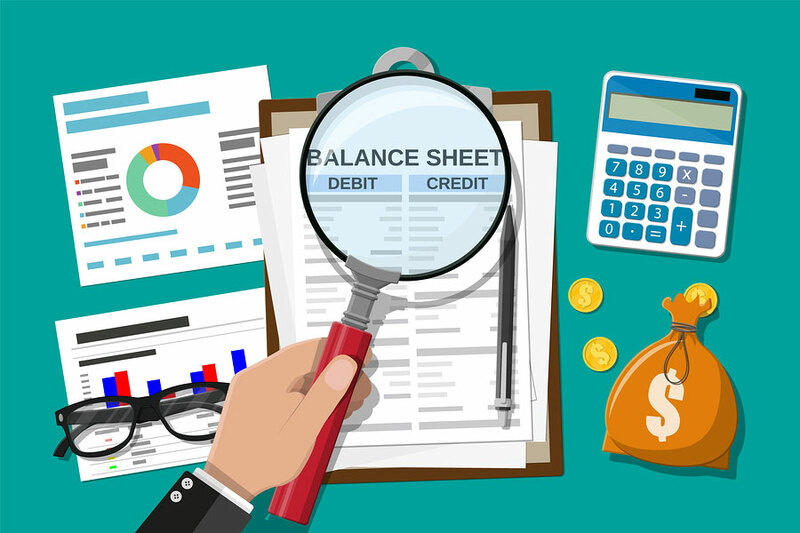 If you own or work in a small business, you should have heard of a balance sheet by now. Perhaps you pay little attention to the term, thinking that it’s something for only your accountant to handle. However, a balance sheet encompasses more than just a spreadsheet that you look at every few months and then promptly file away. When used correctly, it can help you manage your business better and see greater profitability. What Can You Find on a Balance Sheet? A quick description of the items on a balance sheet include assets, liabilities, and owner equity. Assets include cash currently available to your company along with anything that you could quickly convert into cash. Some examples include inventory, accounts receivable, and short and long-term investments. Most companies have fixed assets as well, which include items belonging to the business that the owner doesn’t plan to convert to cash. Cars and machines used for business purposes are two primary examples. You may also have intangible assets such as patents and business agreements. Your company’s liabilities include anything that it must pay within the next 12 months. Common examples here include accounts payable invoices, loan payments, and business taxes. The equity that you hold in your business is the difference between its assets and liabilities. For many companies, this profit is spread among several shareholders. The purpose of a balance sheet is to give business owners a view of expected happenings in their company over the next 12 months. The exciting news is that they can provide much more than that when you know where to look. For example, find your current ratio by dividing assets and liabilities. The number should fall between 1.0 and 2.0. The next number to determine is your ratio of debt to equity. You can figure this by dividing total liabilities by owner’s equity. The lower the ratio, the better your financial position. Are most of your assets in the form of inventory? If so, you may have too much and end up selling at least part of it at a loss. Are your customers paying their invoices on time? If not, it leaves you without cash to operate your business. How much cash do you currently have at your disposal? By analyzing this information, you can make smarter decisions for your business than you could by just looking at your balance sheet. For example, you may decide to change the way you purchase and manage inventory. Another possibility is improving collection efforts on past-due accounts to ensure you get paid on time. If you plan to apply for a loan in the future, it’s important to look at your balance sheet as a banker would. 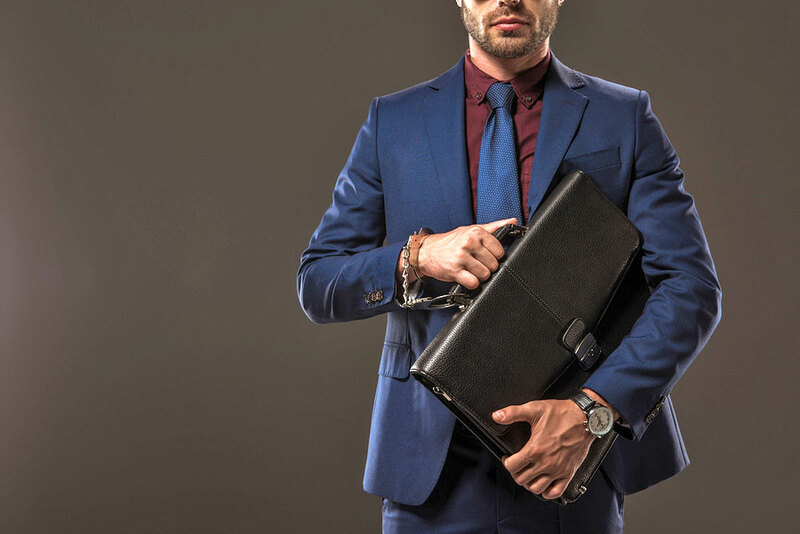 Above all, the banker will want to see that you’re keeping a good percentage of your business earnings and not distributing most of its income for expenses and to shareholders. You can use all the help you can get to run a small business successfully, and Doerhoff & Associates is here for you. We strive to provide what you really want and need – a unique and customized set of services to fill the gap and support you, the business owner.